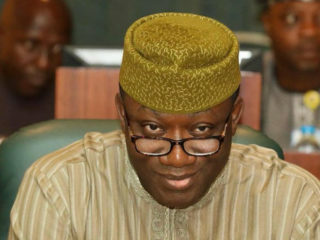 Director, MURIC, Professor Ishaq Akintola, in a statement said: “We have full confidence in Fayemi. 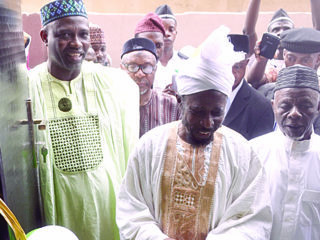 Though he is a Christian, he was fair to Muslims during his first term in office as governor of the state between 2010 and 2014. 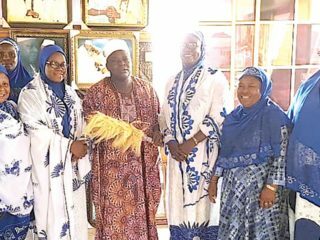 He appointed Muslims into his cabinet and also approved use of hijab for female Muslim students in the state’s public schools. We expect him to continue the good work”. 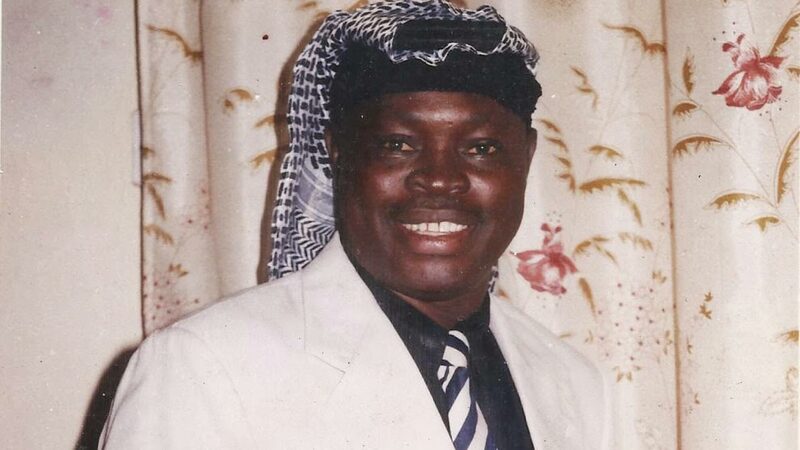 He said Ekiti Muslims have been oppressed, down pressed and repressed, asking the incumbent to rise to the task. “We therefore look forward to Governor Fayemi to rise to the occasion. We have always maintained that the religion of our president or governor in Nigeria does not matter so long as there is good governance. Merit should be the yardstick. We will always support a good Christian or a good Muslim who is credible, transparent, diligent, who respects the rule of law and who is fair to all. Sentimentality is a luxury in which MURIC does not indulge. “At present, both Governor Kayode Fayemi and his deputy are Christians. But we are very hopeful because the door is still open for several other appointments. We expect, in all fairness, that a Muslim will emerge as either chief of staff or secretary to the state government. 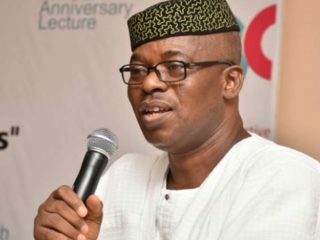 This is apart from other cabinet and board appointments that should be fairly and proportionately shared between Christians and Muslims in the state,” he said.He therefore charged Muslims in the state to cooperate fully with the governor.